These tiles have a textured surface that is aesthetically pleasing and offers good grip. 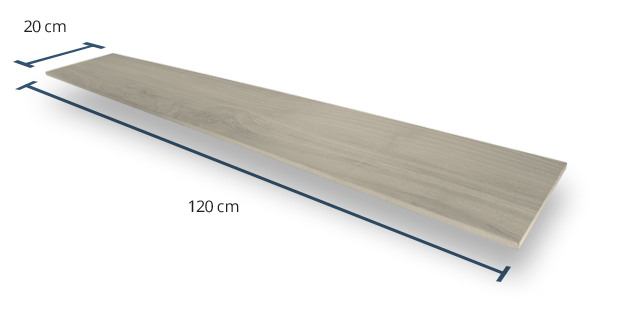 These tiles have a Grip Factor rating of 3, indicating moderately strong slip resistance. This product is rectified. Every tile is the same size, and all angles are exactly 90°. 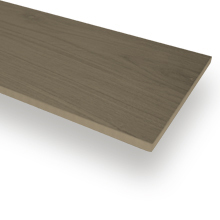 A moderate level of colour variation gives this product an attractively organic appearance. Our Forest Grey Larch tiles have a stunning design, with lines, knots and whorls that look just like those found in solid wood products. The tiles are perfect for creating cosy, Scandinavian-inspired interiors, and the lighter colour will brighten up your living space without sacrificing that wonderful feeling of warmth. 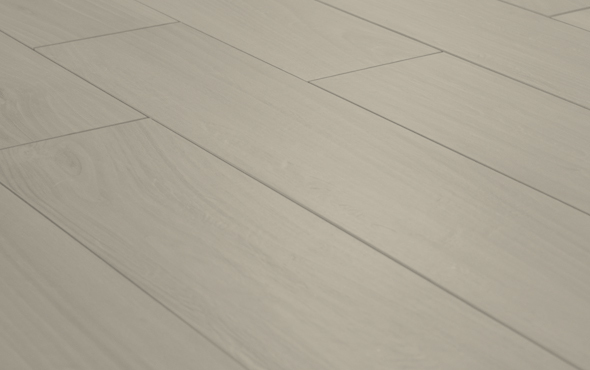 The floorboard-like Forest Grey Larch tiles require almost no maintenance, and they’re highly water resistant. Each tile is 10mm thick. Use a suitable adhesive during installation. 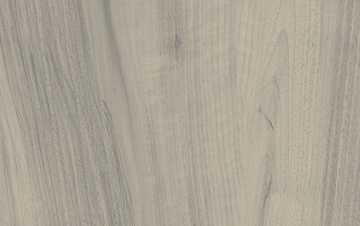 Our grey wood-effect porcelain tiles have a Grip Factor rating of 3, which means that they offer relatively good grip. 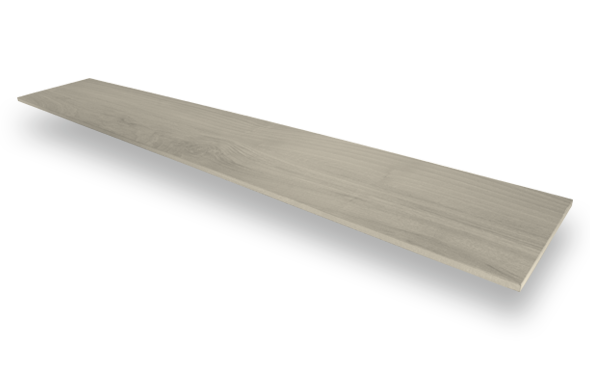 They are a good, slip-resistant choice for high-moisture zones like the bathroom and kitchen. 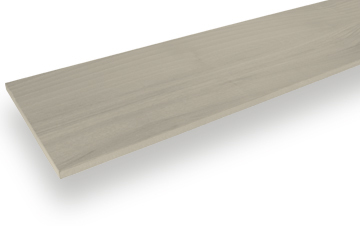 Forest Grey Larch has a shade variation rating of V3. Once your new floor has been installed, you should see a subtle yet noticeable variation in colour throughout the surface. This gives the tiles a more authentic ‘real wood’ look. 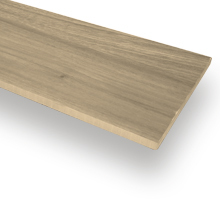 Our grey wood tiles are subtly textured, creating a pleasantly tactile surface that also delivers good grip and reduces the risk of slipping. 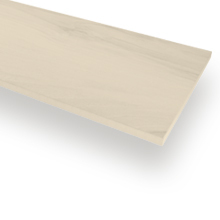 This product has a very appealing appearance that is similar to solid wood flooring.